When it comes to creating an eye-catching outfit, we’re all about fuss-free details that are effortlessly cool. 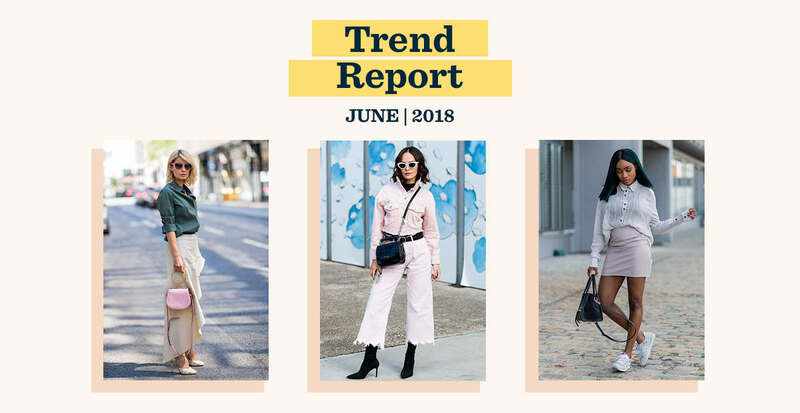 Here are three trends we’re loving right now. Sometimes you just need to shake up a straight edge. Asymmetry keeps otherwise classic pieces feeling fresh and unique, and usually gives them a more summery flow. The variation in length can be subtle or dramatic, but one thing’s for sure—it’s never boring. 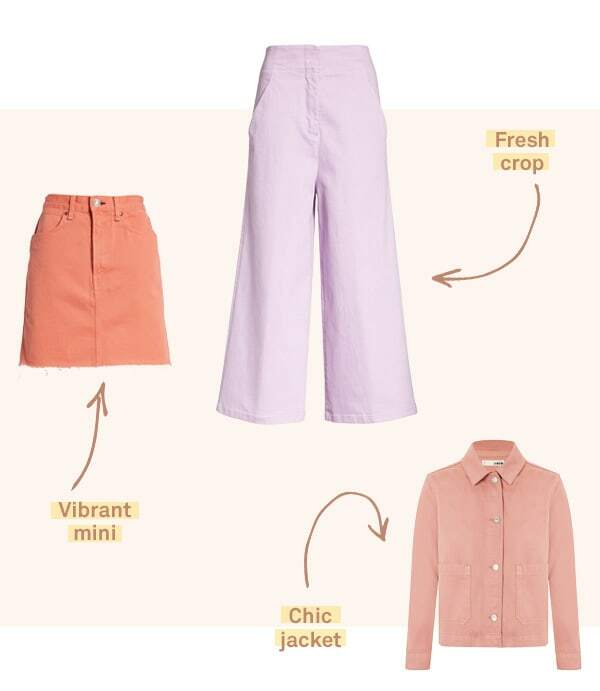 If regular denim is giving you the blues, inject playful energy with brighter hues. It’s just as comfortable and easy to wear, only much more expressive. For a bold look, try colorblocking multiple pieces. Or if you want to keep it lowkey, pair your colored denim with soft neutrals. Confirmation that what goes around comes around, sneakers that inspire a sense of nostalgia are everywhere right now. 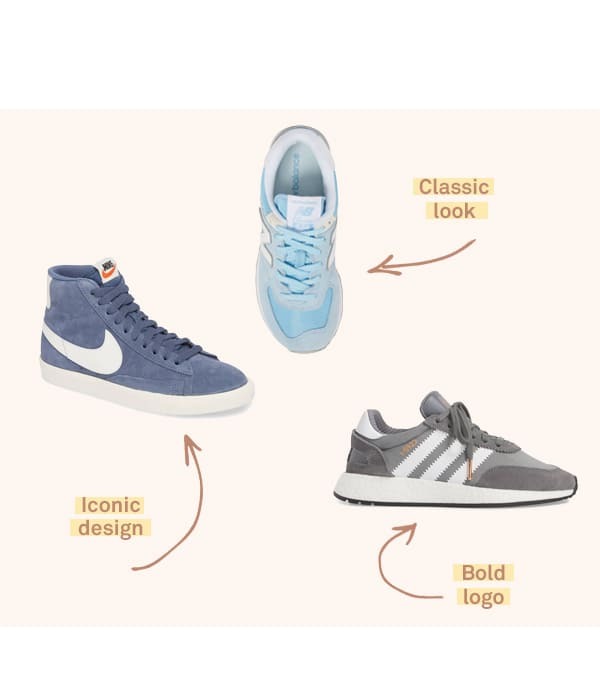 Sporty shoes with retro vibes are remixed with modern updates so that they feel current, especially when paired with street-chic ensembles.